Communities affected by natural disasters are often stigmatized as being passive with regard to disaster prevention, mitigation and adaptation, waiting only for government assistance in the aftermath of such events. 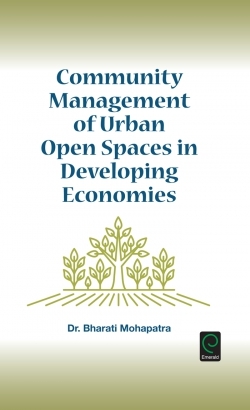 However, many innovative community initiatives have been developed to address natural disasters, which are often characterized as "local responses". 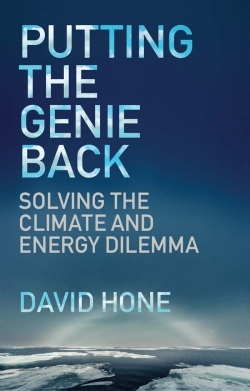 While scrutinizing the potential strength and comparative advantage of community-based disaster response, this book analyzes and illustrates how individuals, families and social groups in rural and urban communities perceive natural disasters, their underlying reasons and their effects on their livelihoods, and documents and analyzes the role of local responses to natural disasters and conflict. Key factors determining the degree of vulnerability and resilience of affected communities are also elicited. Several pivotal issues related to community-based disaster responses are addressed, such as the relationship between local and external knowledge in addressing disasters, the relevance of institutional and policy frameworks for community-based disaster response and the role of social capital and collective action. List of Contributors. About the Editors. Brief introduction of the series. 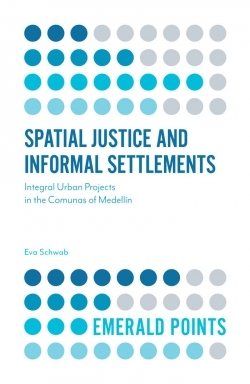 Brief introduction of the volume. Preface. Local Responses to Natural Disasters: Issues and Challenges. The Relationship Between Community Support and Resident Behavior after the Tohoku Pacific Earthquake: The Case of Hitachi City in Ibaraki Prefecture. Filling the Gaps from the Christchurch Earthquakes 2010–2013: Greening the Rubble and the Mt Pleasant Community Response Plan as Two Local Initiatives. The Role of Social Capital in Post-Flood Response and Recovery among Downstream Communities of the Ba River, Western Viti Levu, Fiji Islands. The Interplay between Collective Action, Individual Strategies and State Intervention in Mitigating Flood Disasters in the Uplands of North Thailand and Northwest Vietnam. Farmers’ Response to Drought in Northwestern Bangladesh. People’s Perception on Natural Disasters and Local Survival Strategies in Sundarban Region: A Study of Gosaba Block in South Twenty Four Parganas District in West Bengal, India. Impact of Social Capital on Local Communities’ Response to Floods in Southern Poland. Enhancing Local Responses through Disaster Resilience in Schools and Communities in Japan. Risk Communication through Community-based Society Organizations as Local Response to Disaster in Bandung, Indonesia. Communicating Climate Change and its Impact to Dhaka’s Urban Poor – Grassroot Workshops for Adults and Children. 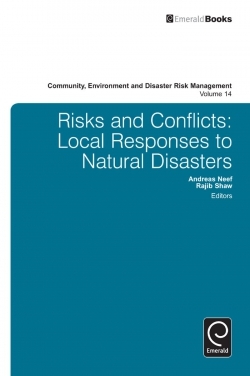 Risks and Conflicts: Local Responses to Natural Disasters. 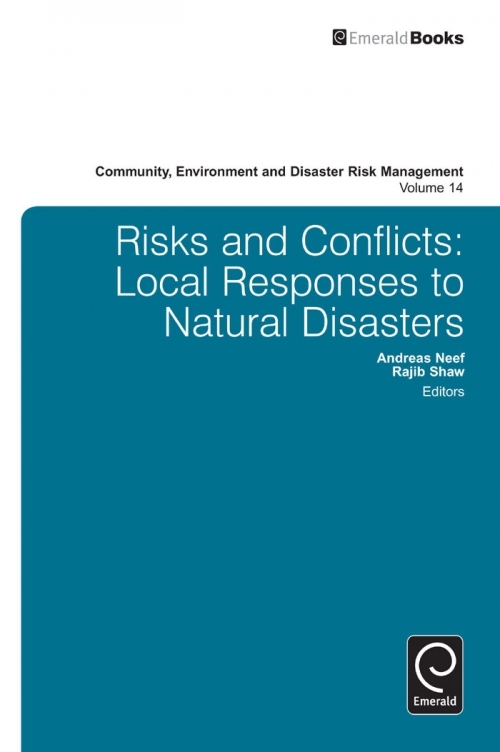 Risks and Conflicts: Local Responses to Natural Disasters. Copyright page.